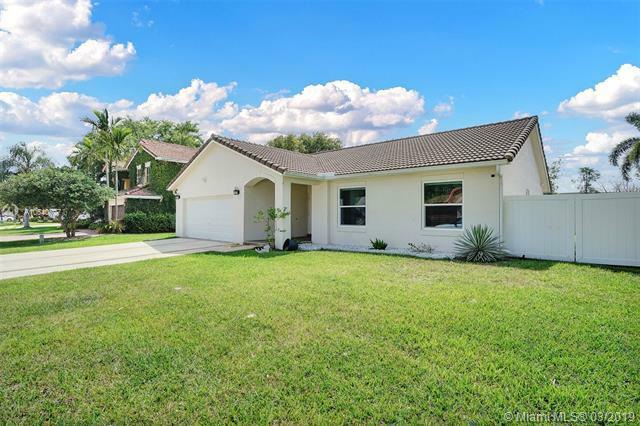 Opportunity Knocks to own a completely remodeled home in Cobblestone Oaks of Davie. 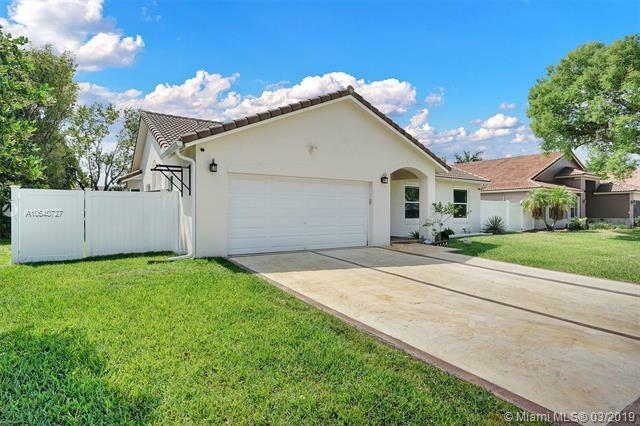 This tastefully updated 3 bedroom 2 bath and 2car garage residence is in a private gated community along with only 27 other homes. 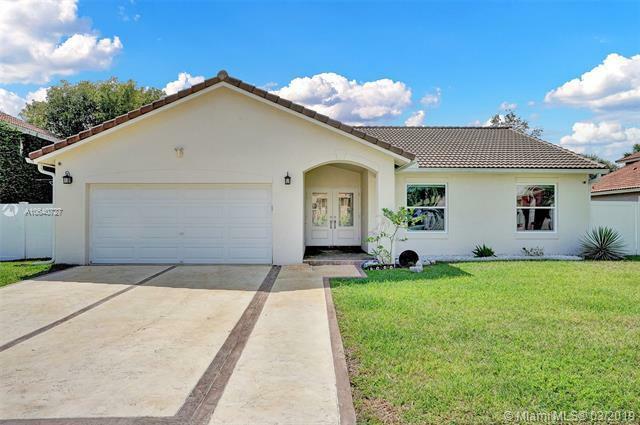 Everything is new in this one including all impact windows, stainless steel appliances, re-done bathrooms, new floors, new doors, and all new PVC fencing. The master bedroom offers a nice walk-in closet with built ins and a beautiful dbl vanity master bath. The granite counter-tops are gorgeous and will certainly impress guests. The over-sized screened in patio will make a great outdoor entertainment area. The backyard is private. The home also come with a generator which can power up the house at any time. 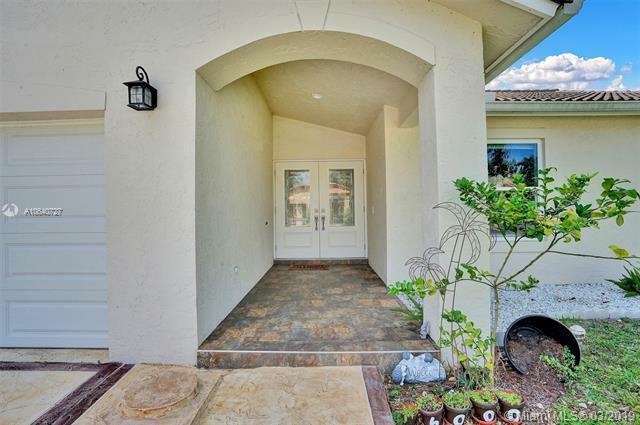 Conveniently located next to Publix, parks, and highways.